100 Words from the farm - see if you can find them all! Print off a copy of this pdf for your kids! 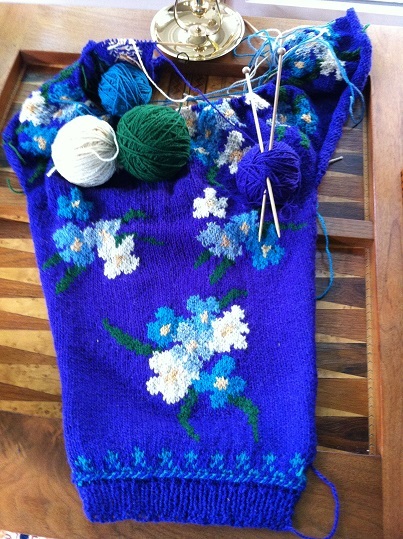 Several years ago, Lacy Letonoff of Lewes, Delaware, visited our shoppe and purchased a varied quantity of vibrantly-coloured yarns, promising that she would make them look good together! 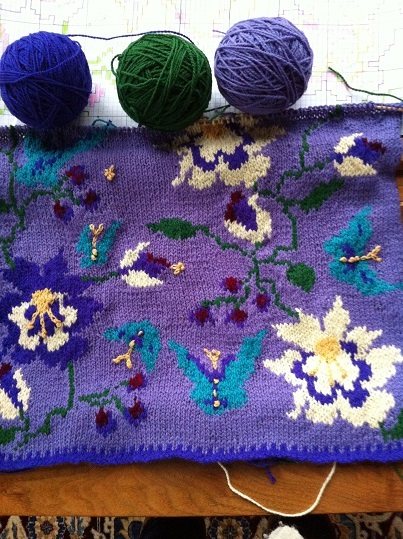 A master intarsia knitter, she has obviously been knitting up a storm with our Bellemeade yarn...please take a peek at the photos of the gorgeous sweaters she has been knitting with our yarn. 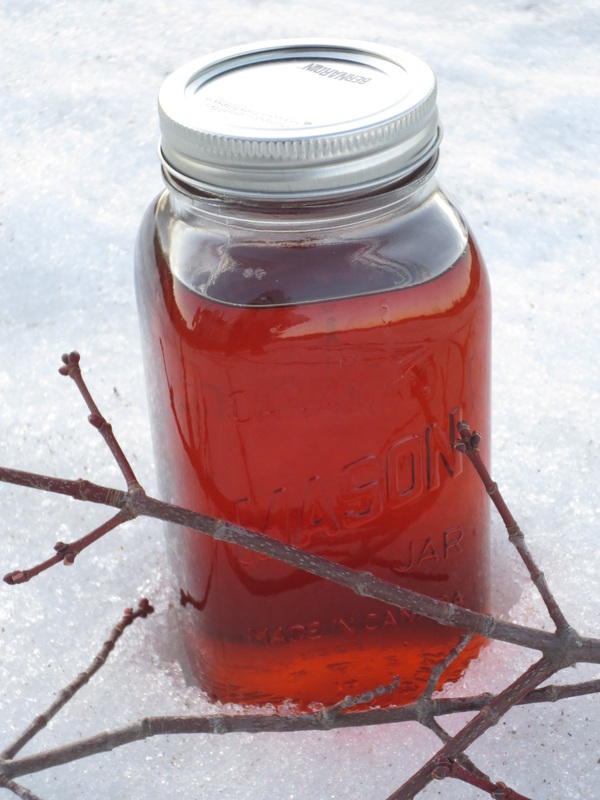 Find us on Sundays from 11 AM - 2 PM at the Mabou Farmers Market! Sheepskins, yarn, wool blankets, shearling mittens, slippers and gloves, knitting needles, roving and felting supplies, knitted tuques and scarves, knitting kits, accessories for babies and children, and much more! The Mabou & District Athletic Club will be holding a Dinner Auction this Saturday, April 13th at the Mabou Hall. Funds raised go toward the operational and capital costs of the Arena where the Mabou Farmers Market is held from June to October. Viewing starts at 6:15. Dinner commences at 7:00pm. Some items will be auctioned during the dinner while the rest will be auctioned after the meal. 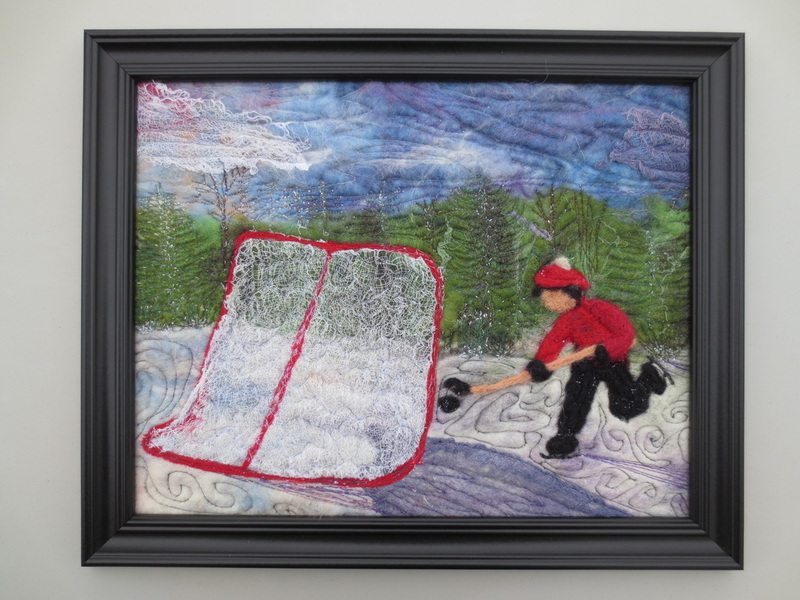 The contribution from the Bellemeade Farm Shoppe is a 11” x 14” framed felted picture titled "Pond Hockey." 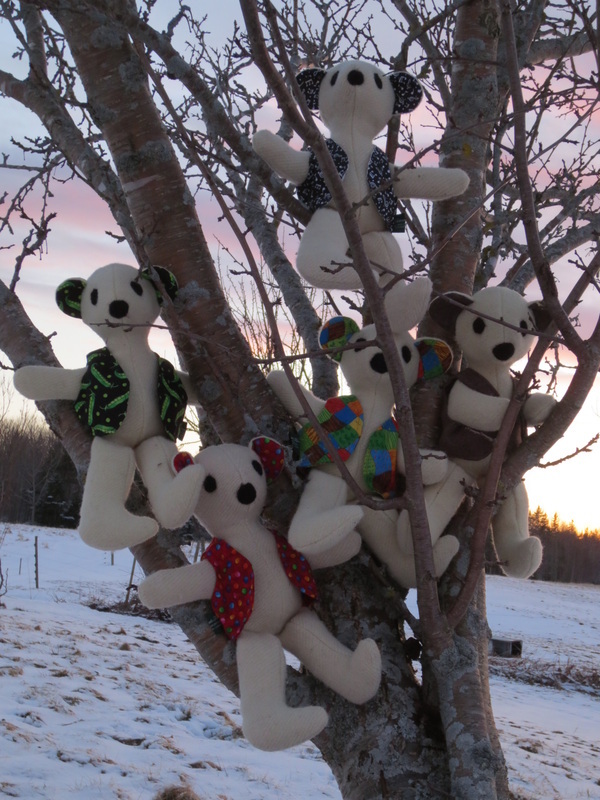 These wool-filled bears have awoken from hibernation and will soon be living in the shoppe and looking for new homes! 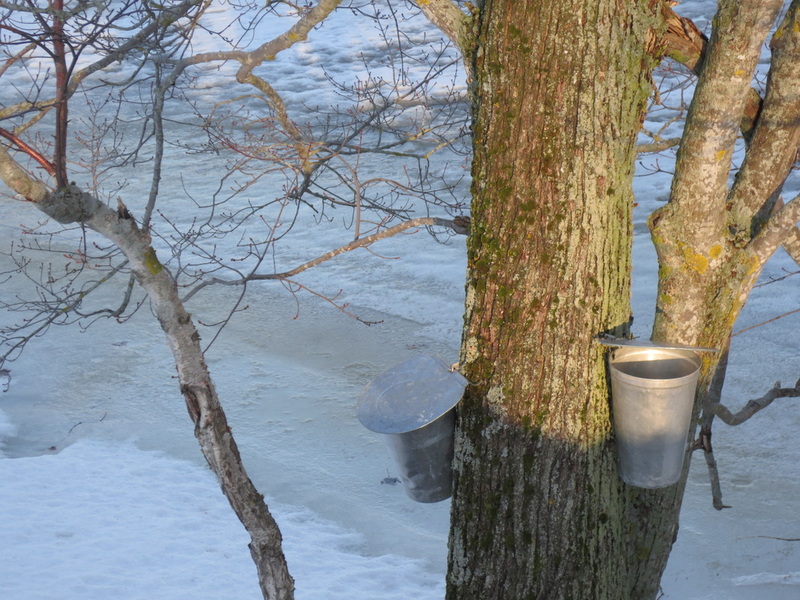 March is out like a lamb here at Bellemeade Farm. 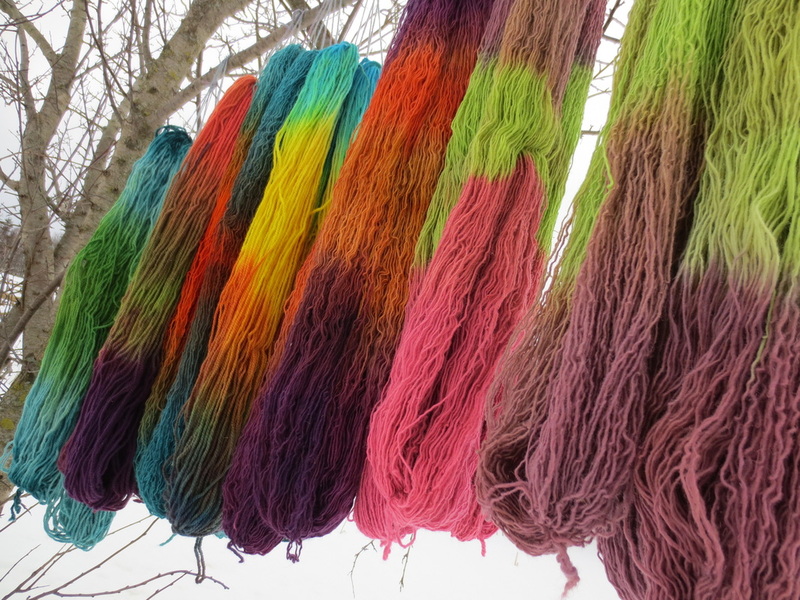 We've been busy dyeing up a storm on the farmhouse woodstove, and here's a sneak-peak of our latest yarns! Happy Easter! 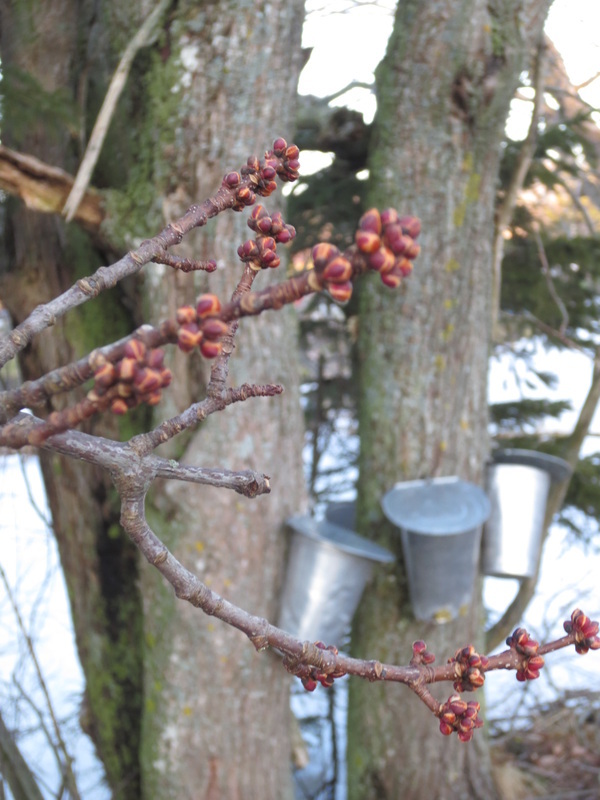 The red maples have been tapped! What better way to start off a new week than with a fresh, new warp on the loom? 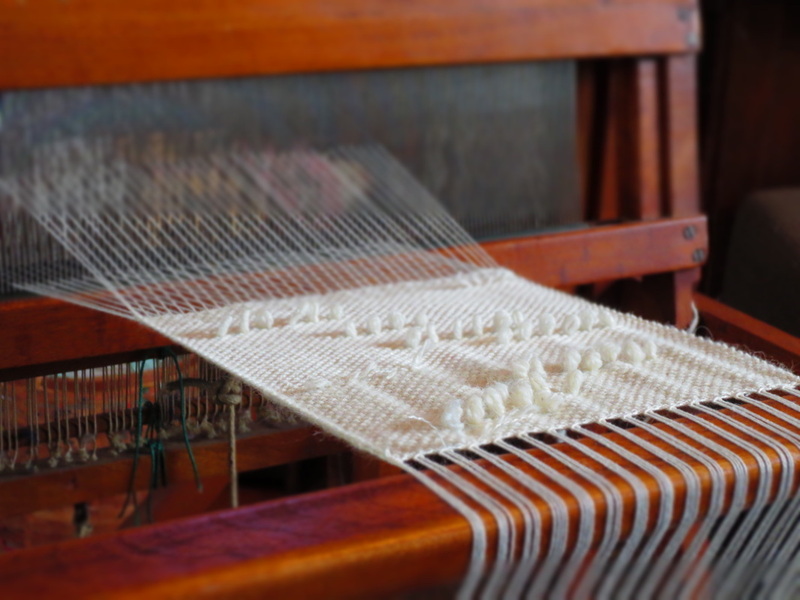 This bamboo warp (destined to be scarves) is being woven in plain-weave with a blend of alpaca, cashmere and silk yarns, with some hand-manipulated loop pile thrown in for a bit of extra texture! We've been busy this winter knitting hats, mittens, scarves, and slippers to have the shoppe overflowing with woolly goodies before summer! 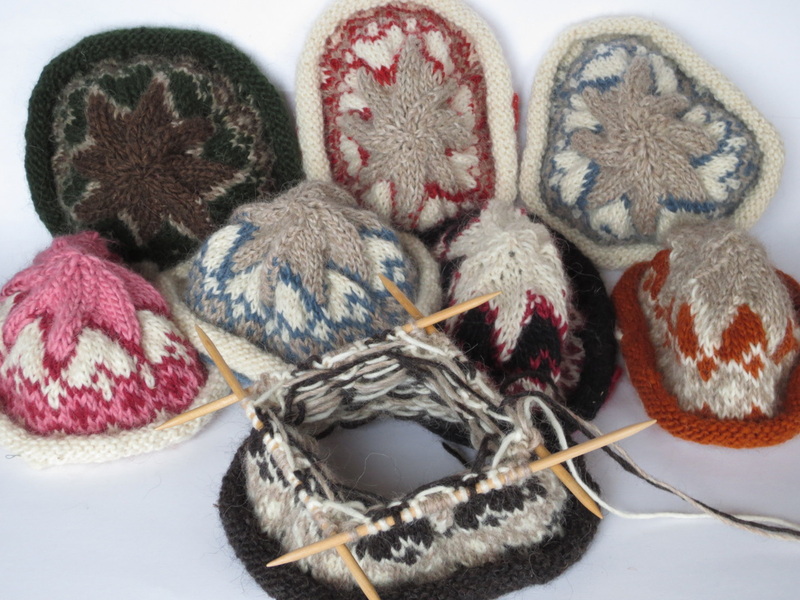 These are our popular Icelandic berets - they're just waiting to have their brims crocheted and to be washed and blocked into a beret-like shape. 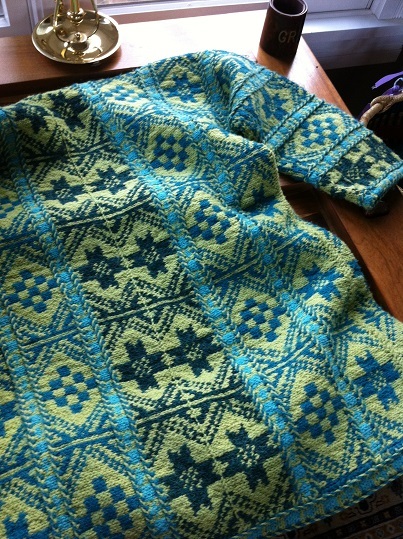 In a few days, they'll be tagged, priced and sitting in the shoppe, looking for good homes! 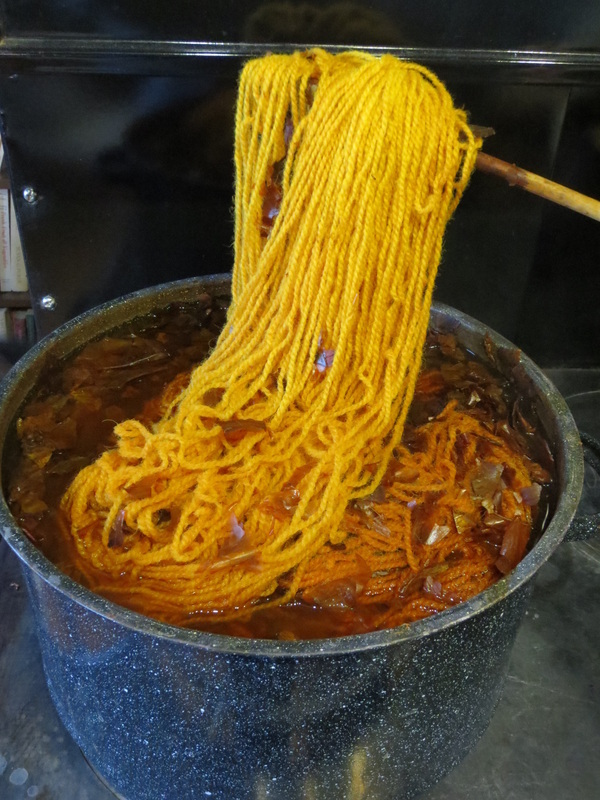 Cookin' up some onionskin dye in the Bellemeade Kitchen with Laura G! 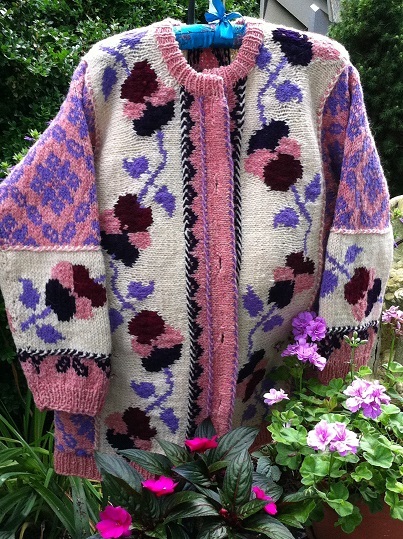 Between knitting, handweaving, spinning and milking the cows, we'll update the blog with the latest farm news! 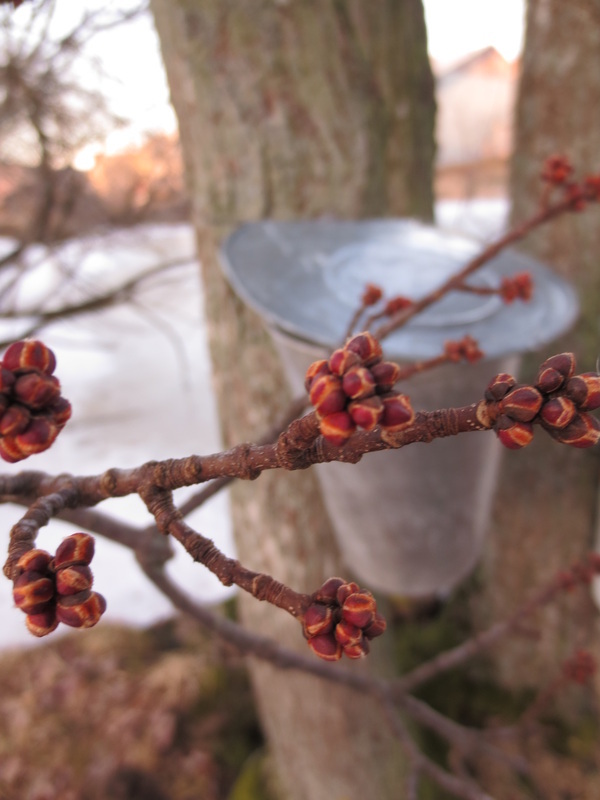 For more farm updates, also check out Bellemeade Farm Shoppe on Facebook!